Everyone cna appreciate a good set of silver dollar sign cufflinks. They're classy, but fun. They show off your appreciation for money and can be used to express your success. 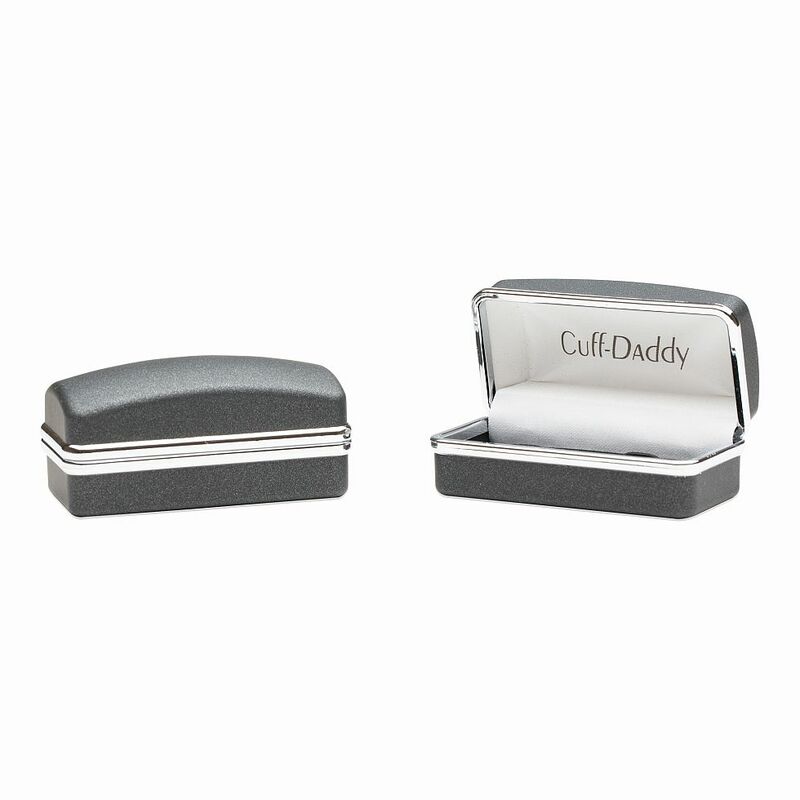 They make a good gift for bankers, entrepreneurs, accountants and anyone else who deals with money on a regular basis. 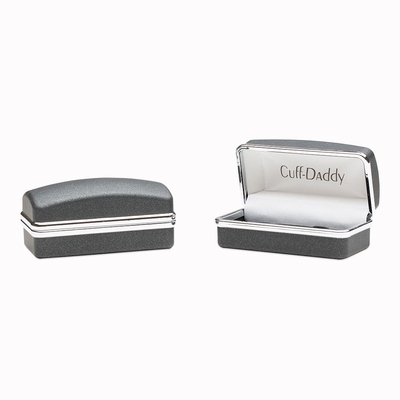 These cufflinks are made from solid sterling silver and that means they'll hold up. It also means that they are a gleaming silver and highly attractive to look at. They look more expensive than they are, and you'll be happy to show them off to everyone you meet. Put them on a dark French shirt and they'll stand out in a good way. 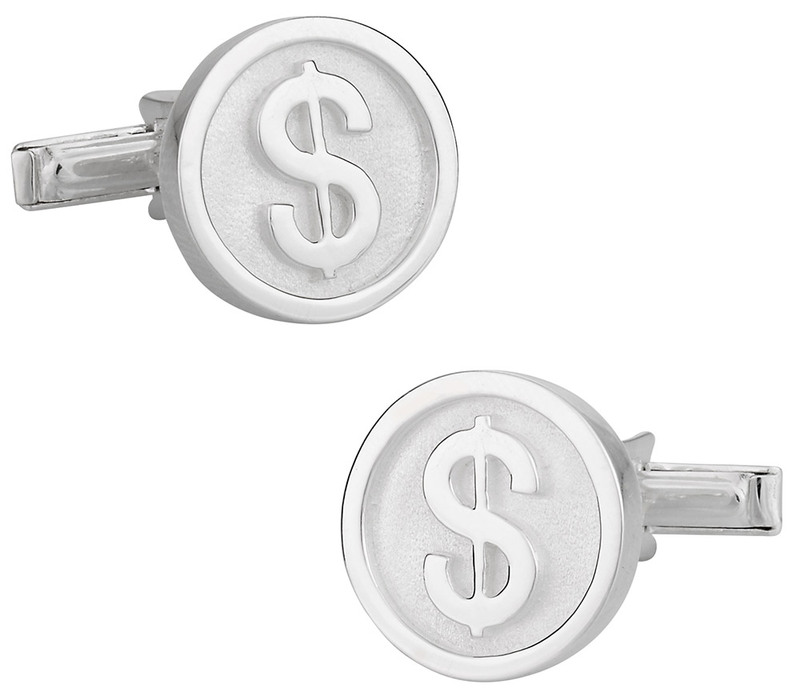 the silver cuffs with the dollar signs are really trendy and i think they are really formal more than casual.